The wildest of race was on held on 9 September 2017. 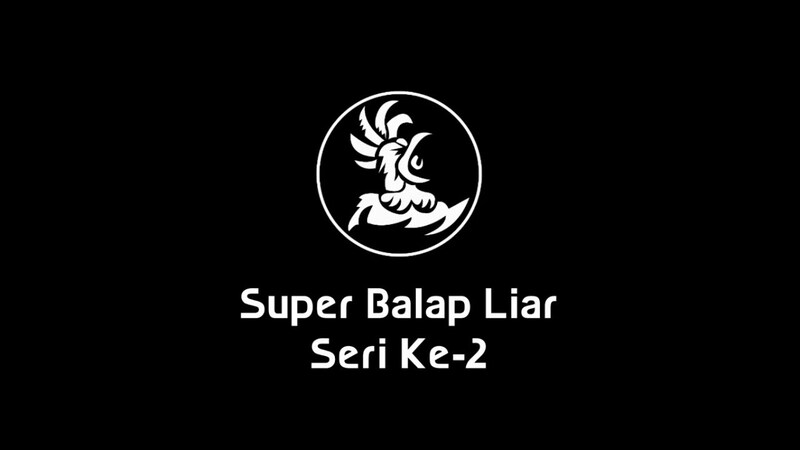 On this series Super Balap Liar the crew is reverse the route start From Jakarta to Bogor with heavy traffic. Check the video from THCT.